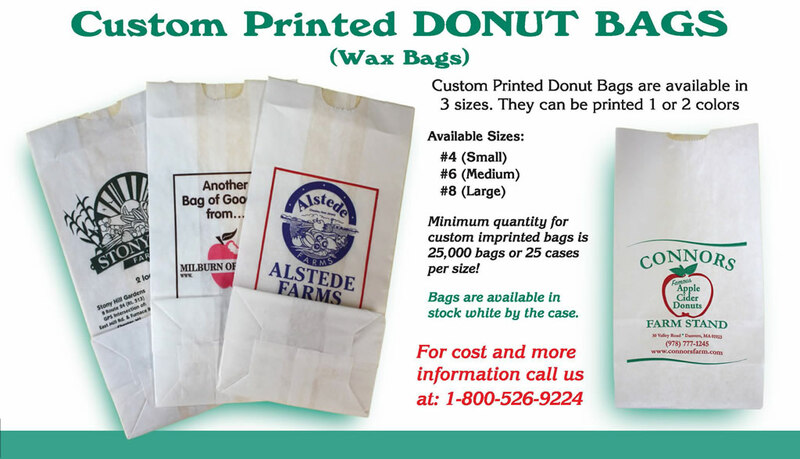 Printed Donut Bags - Targit Sales Associates, LLC. 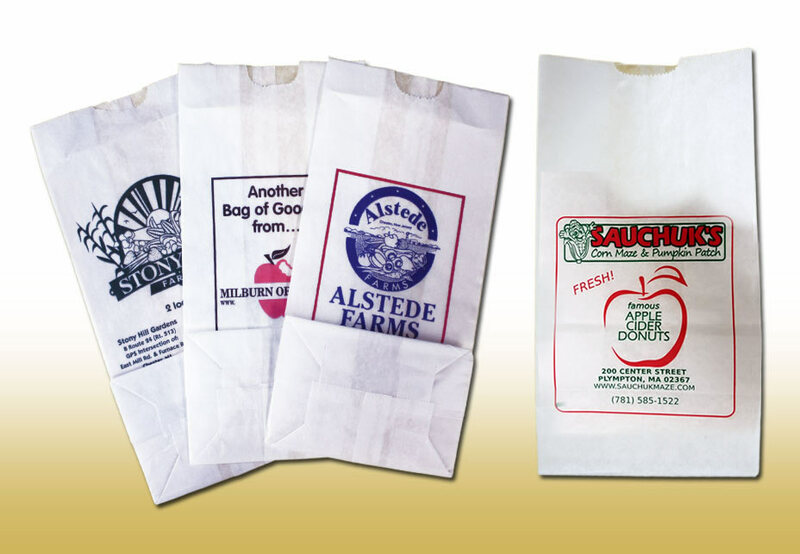 Wax bags are excellent for packaging your baked goods for people on the go! The wax bag prevents the moisture transfer of butters and crèmes. Your product stays fresher longer in a wax bag too.